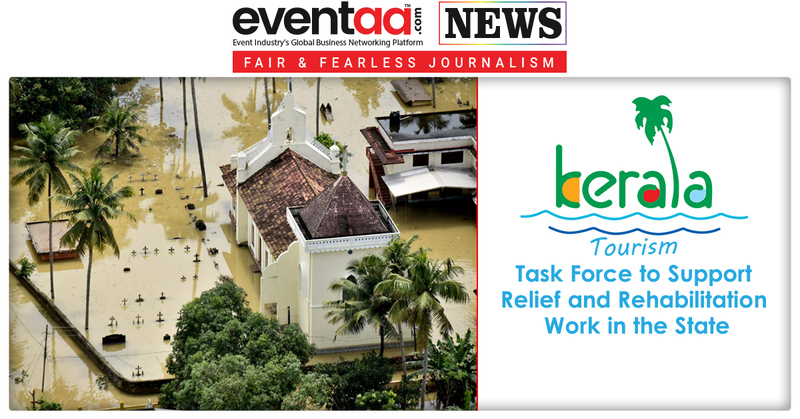 After the biggest disaster in Kerala, now the state is struggling to find the resources for rebuilding the flood-ravaged Kerala. 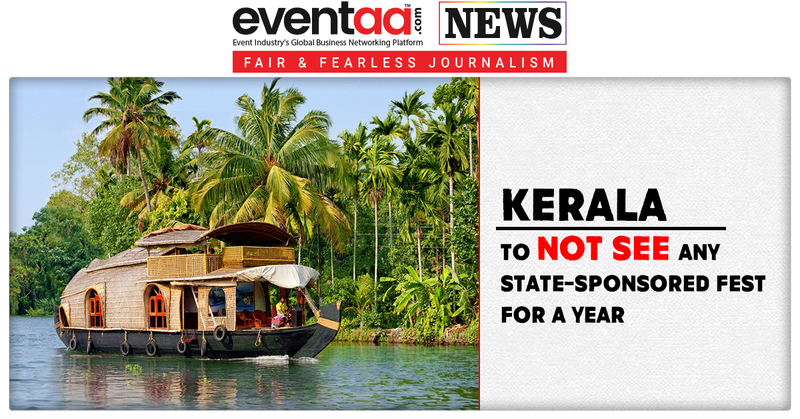 The state government decided to do away with state-sponsored festivals including all celebration organised using government schools, including the School Kalolsavam (arts festival), International Film Festival of Kerala (IFFK) and all celebrations organised by the Tourist Department. The government also decided that the funds for such events will now be donated to the Chief Minister’s Distress Relief Fund (CMDRF). According to a report, this decision was taken by Kerala Chief Minister Pinarayi Vijayan before he left to the United States of America for treatment. It was passed on to all ministers and officials after the order was issued. A government order said the international film festival, slated in December, and art and youth festivals organised with government funds and other celebrations held by the Tourism Department have been cancelled for a year. The amounts designated for these celebrations would have to be transferred to the Chief Minister's Disaster Relief Fund (CMDRF). 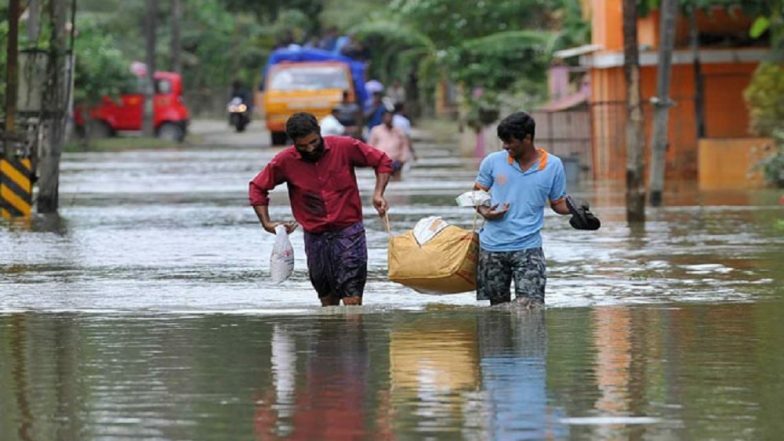 One of the biggest gatherings - school arts fest, the Onam festival celebrations and the Nehru Boat Race are among the events cancelled because of the floods. 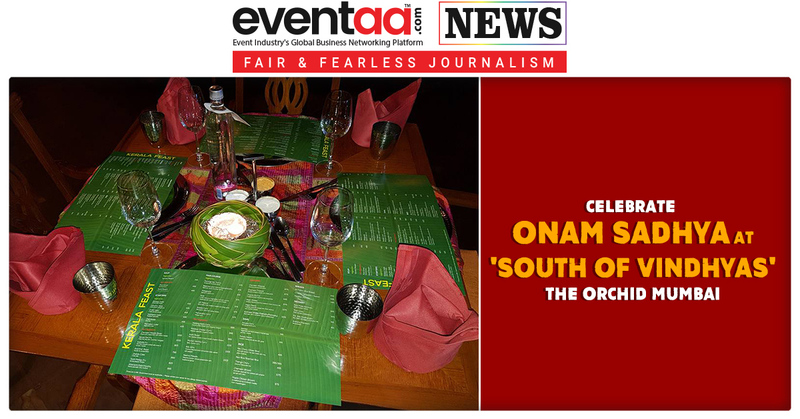 On 14 August, the Kerala Government announced that it had cancelled all government-organised Onam celebrations in the state and the money that was allocated for the celebrations would be donated to the CMDRF. Also, to raise funds for the rehabilitation and reconstruction of Kerala, the state government is also all set to mobilise funds from Keralites across the globe. The government aims to raise funds from both within and outside the state, Chief Minister Pinarayi Vijayan said at a press conference on 31 August. The government plans to raise funds from UAE, Qatar, Saudi Arabia, Oman, Bahrain, Kuwait, Singapore, Malaysia, USA, Canada, Australia, Germany, New Zealand and the UK. Ministers and officials will be designated for this exercise. Fundraising will also be done in the major cities across India. Scores of people have expressed interest in handing over donations directly to the Chief Minister's office. For those who want to make direct donations, state-wide fund collection programs will be held, and ministers will be in charge of this. The government had announced a relief of Rs four lakh each to the kin of those killed and Rs 10 lakh each to those who had lost their land and houses in the flood that left a huge trail of destruction and claimed 491 lives since 29 May. According to the official statement, a cabinet sub-committee reviewed the relief works and decided to complete the process of disbursement of Rs 10,000 as immediate relief to the flood-hit families. The cabinet sub-committee also directed the authorities to finalise by 7 September the steps for the disbursement of compensation to the families of those who died in rain-related incidents.